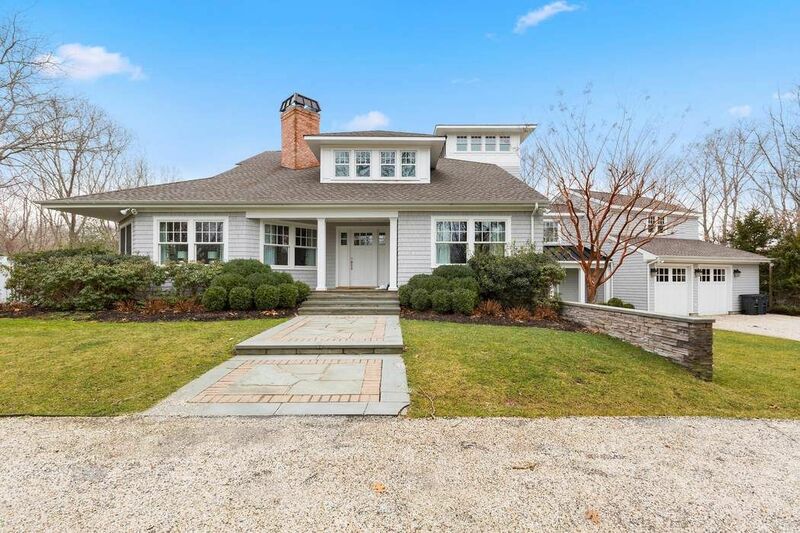 2014 Sag Harbor Stunning Renovation Sag Harbor, NY 11963 | Sotheby's International Realty, Inc.
5 Bedrooms4 Full / 1 Partial Baths5,200 sq. ft. 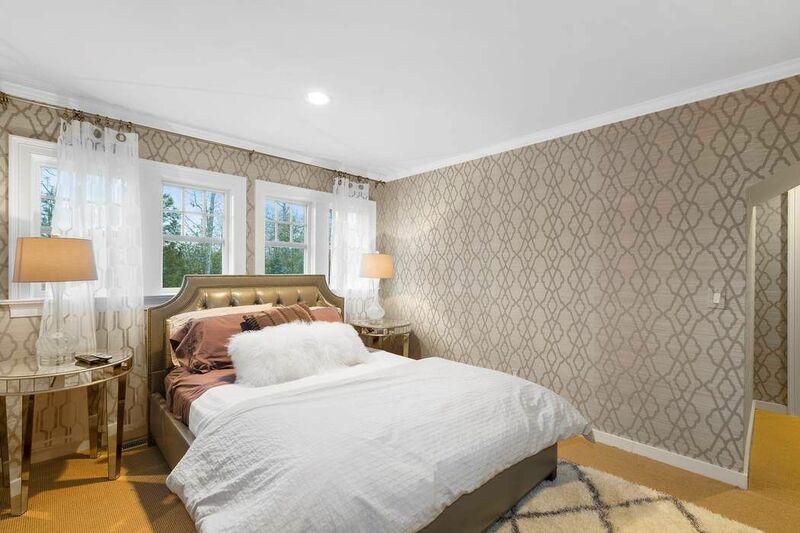 This three-story, five-bedroom home has been completely renovated with a breathtaking attention to detail. 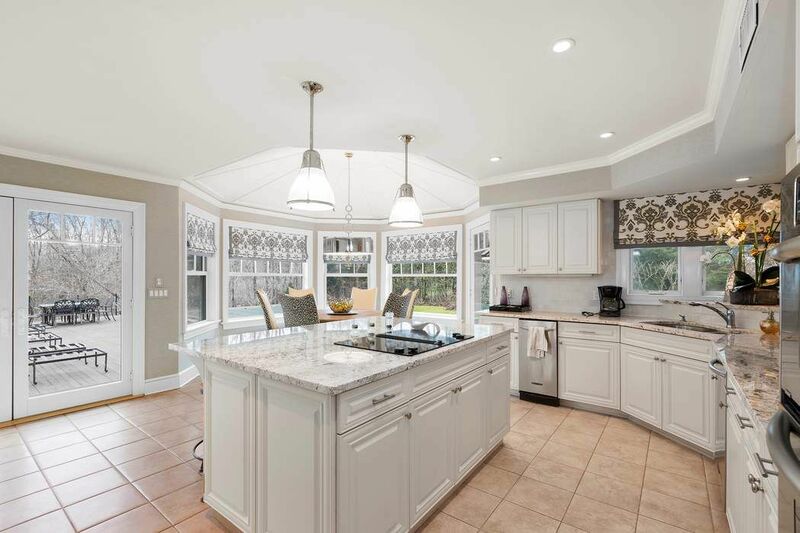 Two stone pillars welcome you to a winding path that leads to beautifully landscaped 2+ acres that boast a 20x40 Gunite pool as well as basketball and tennis courts. 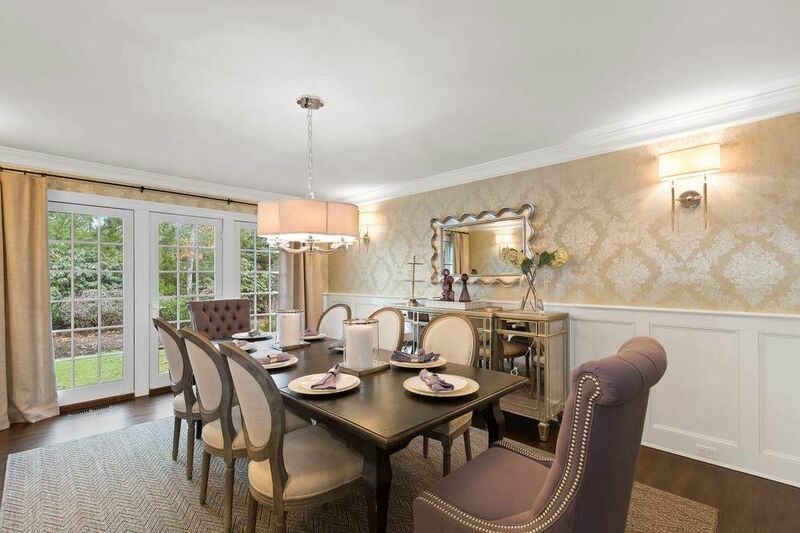 The interior design of the house is magnificent, featuring double-height ceilings, master ensuite, living room, formal dining room, media room, office, and a chef-quality eat-in kitchen with marble counters and a central island -- all on the first floor! The grand stairway leads to four bedrooms on the second and third floors. A full basement offers a second media room for additional living or entertaining. 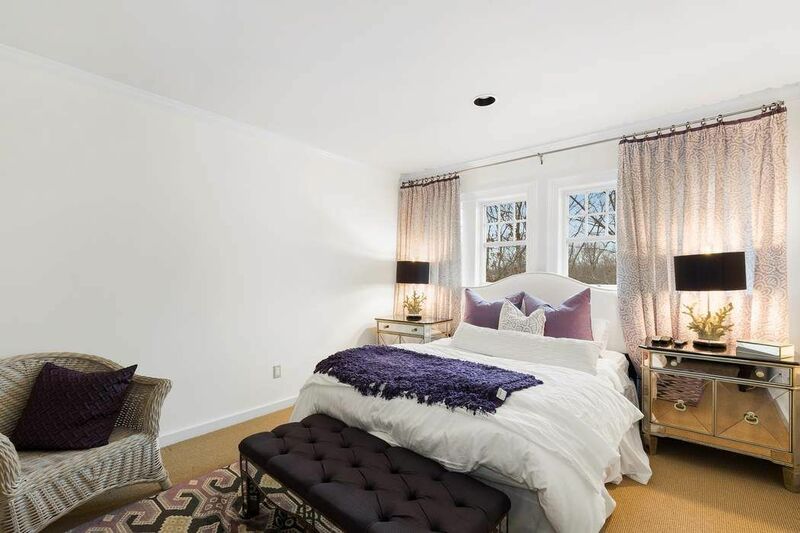 Restaurants, marinas, bays, shopping and everything else Sag Harbor has to offer are just minutes away.